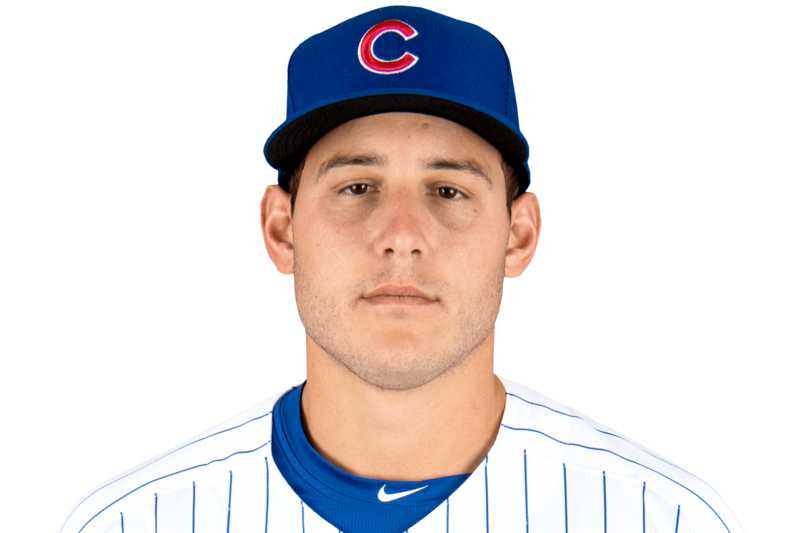 TUE, APRIL 23, 2019 - Rizzo went 1-for-4 with a two-run home run in Tuesday's 7-2 win over the Dodgers. Rizzo took Los Angeles starter Kenta Maeda deep in the second inning for his fourth home run of the season. The 29-year-old slugger is still batting just .200, but he's proven over his career that he can heat up in a hurry, so maybe the long ball will start a hot streak.